Air conditioning has become an integral part of our lives and as a result, it is everywhere, including homes, malls, offices and even cars. Today, the air conditioning has become a part of life that not just increases life quality, but also helps maintain proper temperature and feel comfortable even when it’s hot outside. Its role in cars crucial as it allows an individual to drive comfortably while controlling the climate as per the requirement. Imagine a situation when a car’s air conditioning breaks down. The situation will be worst if the outside temperature is hot. It is necessary to stay vigilant and spot even minor problems with the car air conditioning in order to avoid a serious problem in the near future. Spotting an issue with the air conditioning at early stage is also useful in saving money on big issues in future. With the invention of car air conditioning, several things about vehicles and driving have changed. People started loving their drive, and their long journeys became comfortable. It is an easy, effective way to control the temperature inside the vehicle as per the requirement. In order to know more about the car AC and even minor problems related to it, one must know how a car air conditioner works. Car air conditioning works on the principles of Evaporation and Condensation first and then follows the principles of Compression and Expansion. All these work together to cool the air and maintain proper temperature inside the vehicle. To perform the working of cooling, several tools work together. Compressor, condenser, receiver, expansion valve and evaporator are some of the important tools that work in a manner to turn hot air into air that is required inside the vehicle. If a car’s air conditioning is well-maintained and has received services at proper intervals, it will work effectively for a long time. It will keep the vehicle’s cabin cool for long without any issue. A well-maintained air conditioning remains clean and gives fresh and clean air to the passengers. In this case, there will be no blockage of air and it will pass freely inside the cabin. Air conditioning is a low-maintenance service and also takes a very less time to get the needed services. By spending a little time on its maintenance, one can have a powerful cooling tool in the vehicle. 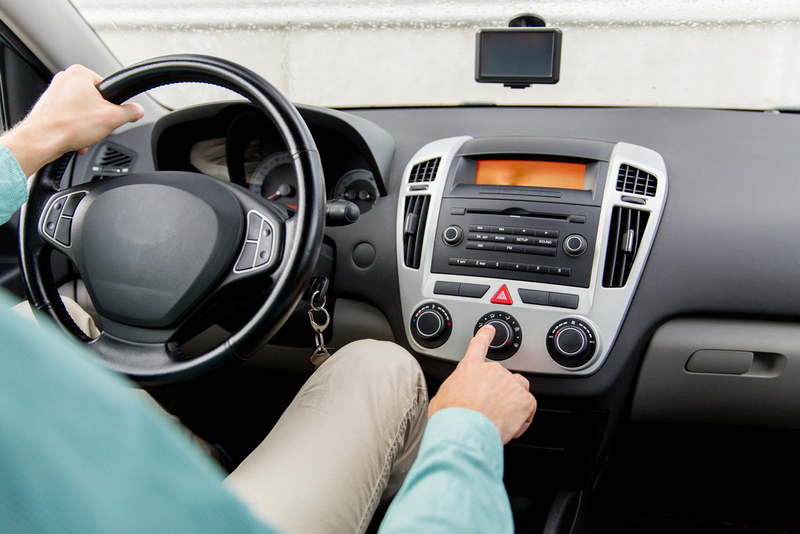 Many don’t realize, but a well-maintained air conditioning could add more value to the car. When an owner plans to sell the vehicle, its air conditioning is checked by the one interested in purchasing the vehicle. If it is found in good condition, there are high chances of getting good money. Air conditioning saves fuel that gets wasted when the car’s windows are open. If you are facing a problem, you need to immediately visit the right car air conditioning mechanic.